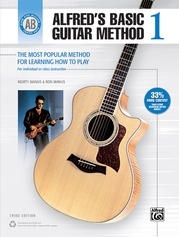 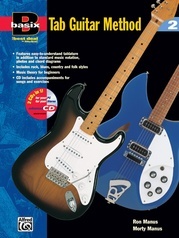 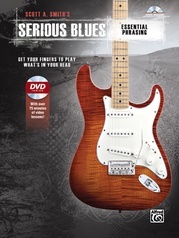 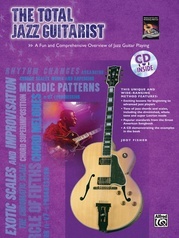 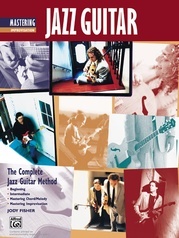 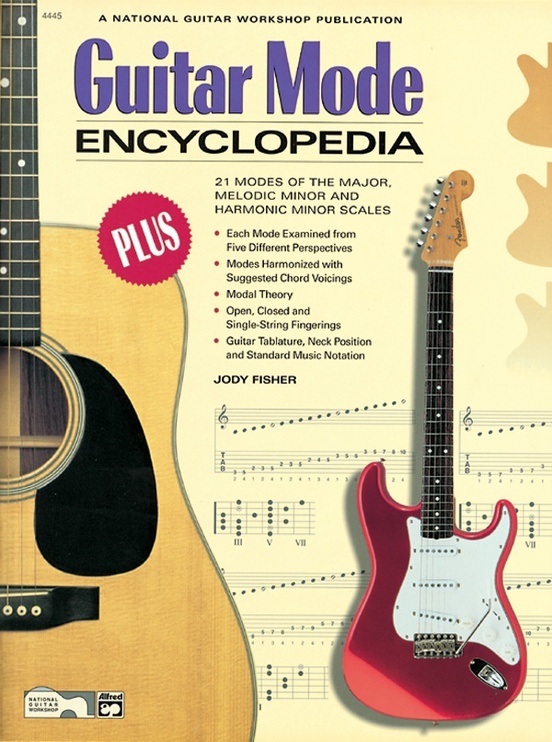 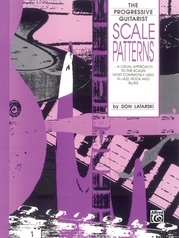 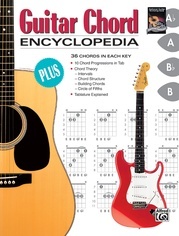 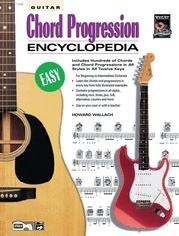 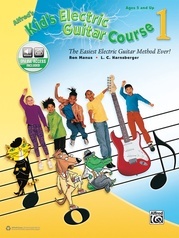 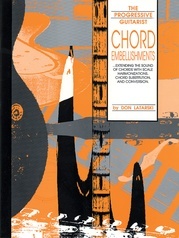 This remarkably thorough text covers all the modes of the major, melodic minor and harmonic minor scales. 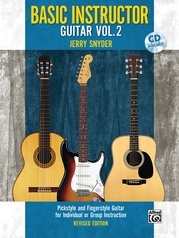 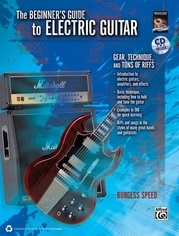 Twenty-one different modes are explained in detail and examined from five different perspectives. 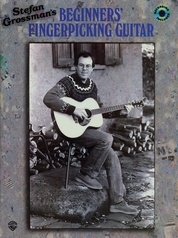 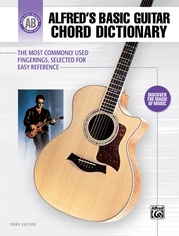 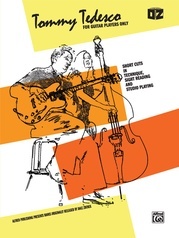 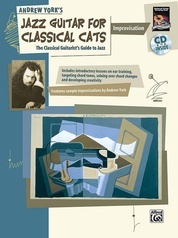 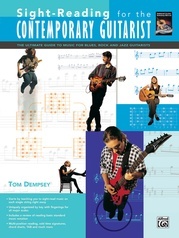 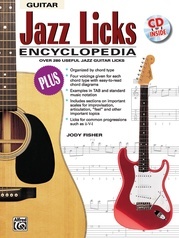 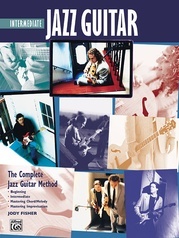 In addition, open position fingerings, closed position fingerings, harmonies, chord voicings, tips for improvisation, practice progressions, melodic patterns and sample solos are provided.